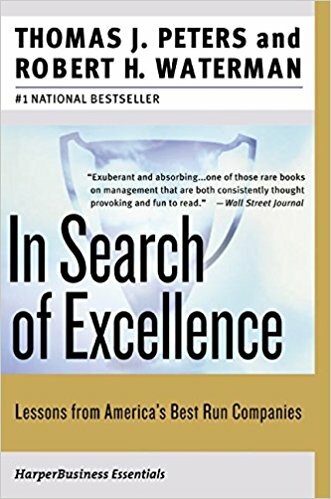 In Search of Excellence PDF Summary - Thomas J. Peters & Robert H. W.
This business classic provides its readers with eight unique methods leading to excellence. Walk the road with caution. Who Should Read “In Search of Excellence”? And Why? This book serves as a benchmark for future investment because the results produced from this research will give you an insight into the whole operation. Tom Peters and Robert Waterman over and over again repeat that mistakes are an integral part of excellence. “In Search of Excellence” is excellent for people striving for excellence, but what is perfection? Sooner or later, each one of us, recalls some situations and wonder if something could have gone the other way. Even though now it’s too late, the search mustn’t disappear. 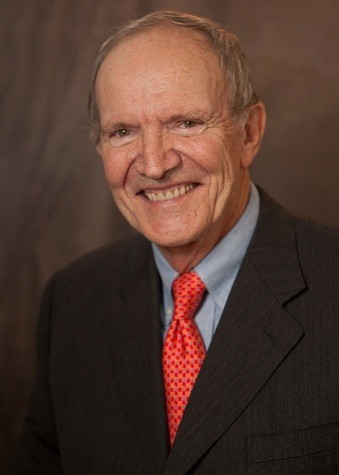 Thomas J. Peters is an American-born author, consultant, management expert, speaker, and professional agitator. He was born on November 7th, 1942, in Baltimore, Maryland. Thomas obtained his college and master’s degree from the Cornell University in 1964 and 1966. From 1966 to 1970 he was in the U.S Navy. Thomas wrote several books including The Little BIG Things; Talent; Re-Imagine! ; Design; Thriving on Chaos, Liberation Management; Leadership and The Circle of Innovation. Robert H. Waterman is a non-fiction writer born in 1936. He received education from Colorado School of Mines, and Stanford University. Currently, he heads a major consulting firm, and he is the author of a few books The Renewal Factor and What America Does Right. The authors of this book – Peter, and Waterman started investing about what made American companies so great. During their college days, they realized that the American global influence was under constant pressure from the Japanese – Management. Not just them, but all of the U.S citizens, who were in some way connected to the people living in Japan, obtained knowledge from a high-level managerial “Nation”. The global market doesn’t have mercy for inexperienced managers, the situation back then wasn’t any different. The research continued markedly since Thomas and Robert, marked the mistakes existing in the global economy and methods of doing business. The key was to understand the predominance by some and consequently to inflict balance. A study conducted from 1979 to 1980 marked the birth of the digital era due to various reasons. The first and most important one is linked to the qualities embedded in the global brands by top-notch managers. 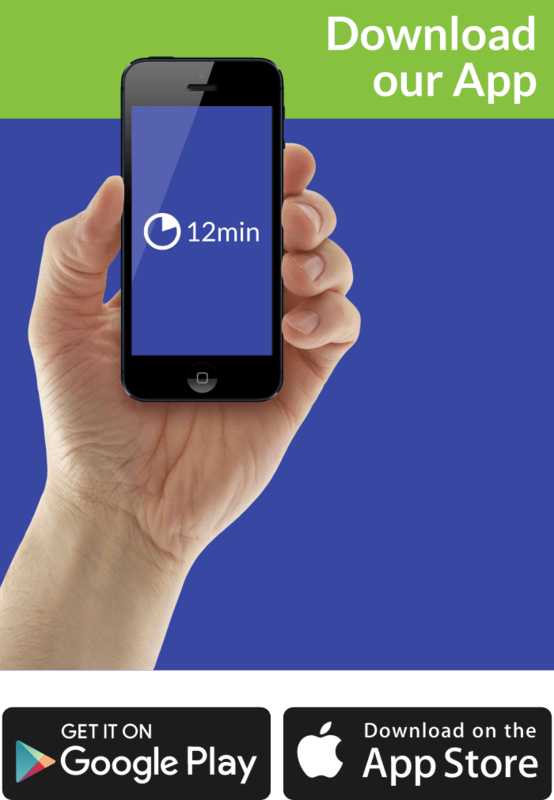 Soon you’ll be able to instantly judge whether some firm’s practices are worthy or not. The sample consisting of 43 companies from the six major industries examines all the aspects needed for reaching the top. Nonetheless, the process of turning theory into practice was a lot harder than they foresaw. As the study reached a certain point, there was no turning back. The project began with seven crucial and unique variables, which turned out to be the foundation for a new model. None of them had ever assumed that a group of students could challenge the American economy, by designing a system that allows the companies to analyze all fields using well-defined metrics. High expectations and trust, laid down the foundation for this seven-variable model. Generally speaking, this project produced a matrix consisting of multiple principles. You probably wonder what these students strived for? Well, that was the beginning of the McKinsey’s 7-S Framework – in practice, but in the meanwhile other processes continued to unfold. Eventually, the matrix was built from the “S” letter, that translated a series of terms into a single unit. All carrying a different meaning, all conveying a unique message. The usefulness of the model is beyond doubt, and yet without accurate information, the use of this matrix is counterproductive. A dose of skepticism appears about whether Peters and Waterman, used some metrics to select their corporate models of excellence or not? Probably, nobody can give an answer to that question, but you can look from their perspective and ask yourself – What would I do? For instance, if you go shopping 99% of the times, you have a list of things that you may be interested in. Let that serves as a point, for future discussions, that it’s not appropriate to decide at the moment and within a flash to change course. The process starts with identifying a list of businesses that all of the stakeholders interpret as inventive, innovative and probably prosperous in years to come. Although they conducted the study two decades ago, the freshness is intact. As soon as, you realize that not every book shares the same amount of useful elements like this one, you’ll apply all or some of the eight core principles of excellence. Companies these days, still rely on them due to trust, and transparency. In the middle of the process, a manager should place all of these eight laws systematically for everyone’s sake. Targeting “management excellence or practices” that can create business value, in the long run, is not an easy task. However, this model had no guarantees; the real strength emerges from preparation and knowledge. The standing point for American dominance was probably the advanced technology, but the Japanese mentality overpowered these elements. Companies looked for a way, to learn and ultimately utilize some of these techniques and apply in them at the end. According to some management experts, managers mustn’t rely too much on logic or intuition. The primary activity often occurs in the background, but that doesn’t necessarily mean anything. Even though rationality drives the business forward, imagination is what creates real value. This “excellent” book is one-of-a-kind classic that intrigues readers in various ways. We believe that “In Search of Excellence” is a perfect fit for anyone involved in some business.